Life there is difficult, a local girl disappears and many believe that the same man took her that killed Arthur’s sister all those years ago. The man who is now married to his other sister Ruth is suspected of both crimes. Arthur’s daughter Evie looks remarkably like her deceased aunt and becomes fascinated by the clothes left behind in her aunt’s closet. Their son is unsure where he fits within the family. Arthur’s mother wants the past to stay in the past. Celia is just getting to know her in-laws and doing her best to keep her family together and safe. 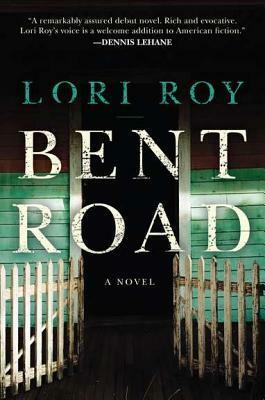 Life on Bent Road is just as unsettling as she suspected. I know why the was nominated for an Edgar Award. It is a fascinating debut and not your typical mystery. It is really a story of family relationships and struggles during a critical time in American history with mystery and suspense woven throughout the story. The characters are captivating and genuine. The family itself is very dysfunctional but so is the entire community. The drama is very real and intense in places, laid back in others. The story ebbs and flows at a comfortable pace, but on the whole is very dark. 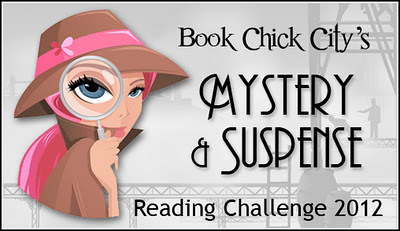 The author has a gift of drawing you in to the murky waters of this Kansas town. This book was not what I had expected at first but I am very glad I took the journey down Bent Road. Thanks. Because of your review, Dolly i ordered this at the library.